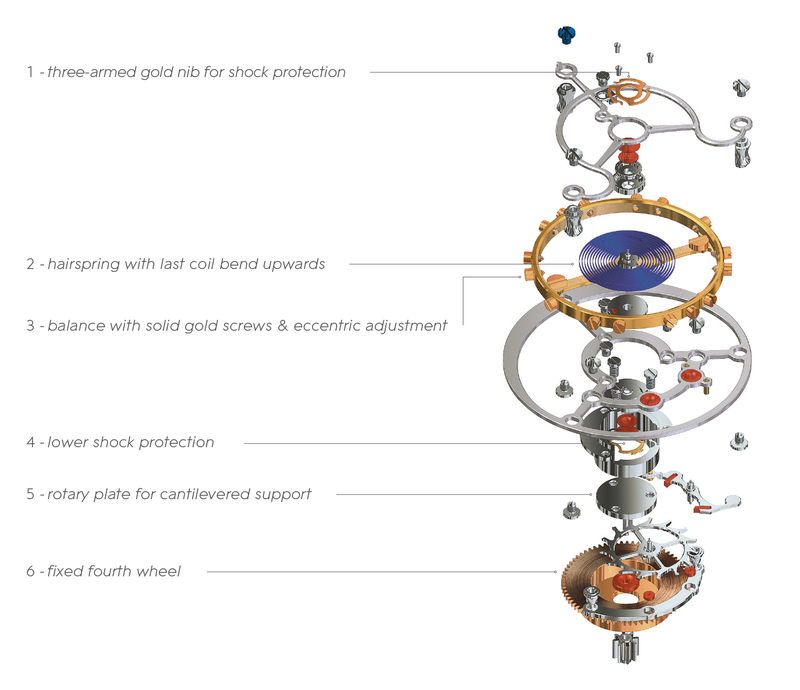 Since more than 200 years the Tourbillon has served as a symbol for masterly performance in horology. During the first half of the 20th century the interpretation by the Saxon School of watchmaking with „flying“ bogy mounted on one side, brought it to maturity. 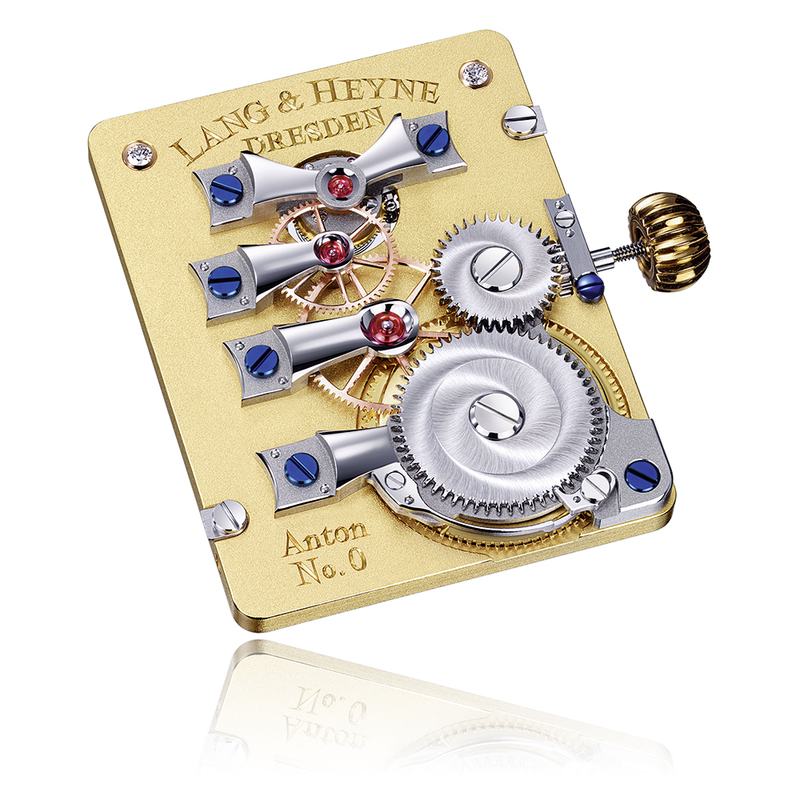 LANG & HEYNE follows this tradition with a Tourbillon – lightweiht and elegant due to delicately built cage. ANTON, as second rectangular watch of LANG & HEYNE, represents in a way the brother of model GEORG with its spectacular bar-movement. The sparkling diamond endstone crowning the remaining Calibers is continued with two chatoned diamonds next to the logo engraving – virtually as double coronation for the new masterpiece of the LANG & HEYNE watchmakers. The „magicians“ of the manufacture once again lived up to their reputation – our newest model ANTON. The idea had to wait for a long time, but finally it is realized in 2018! 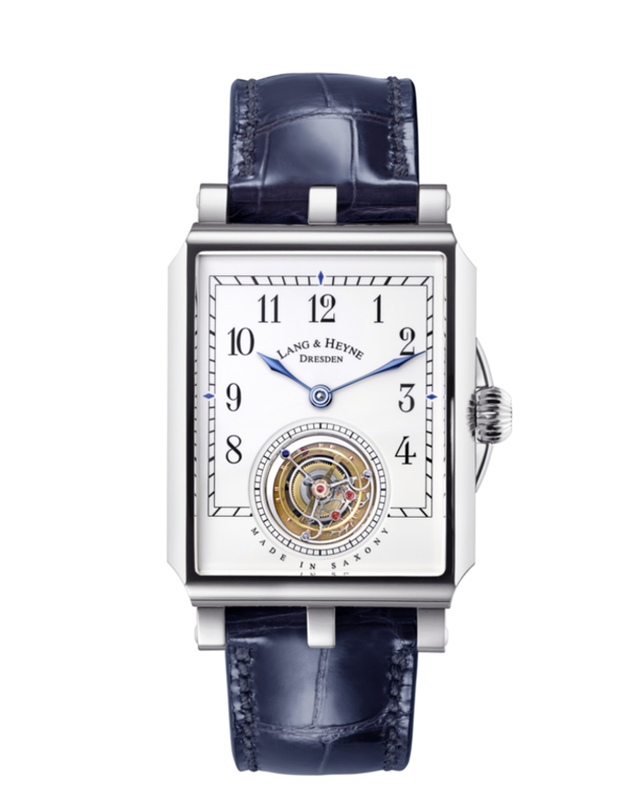 A LANG & HEYNE Tourbillon.